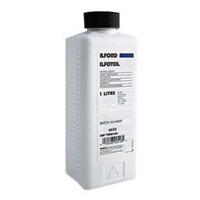 Ilford & Kodak Black And White Film Processing Chemicals Available In Store at Fotofast Brisbane. Not in Brisbane? Call or email and we can arrange shipping. We also sell Brisbane's largest range of black & white and colour film. 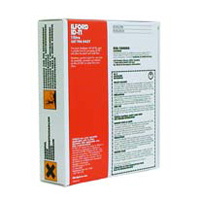 Black and white film developers, film fixers, film stop bath, Ilford Multigrade Paper Developer. 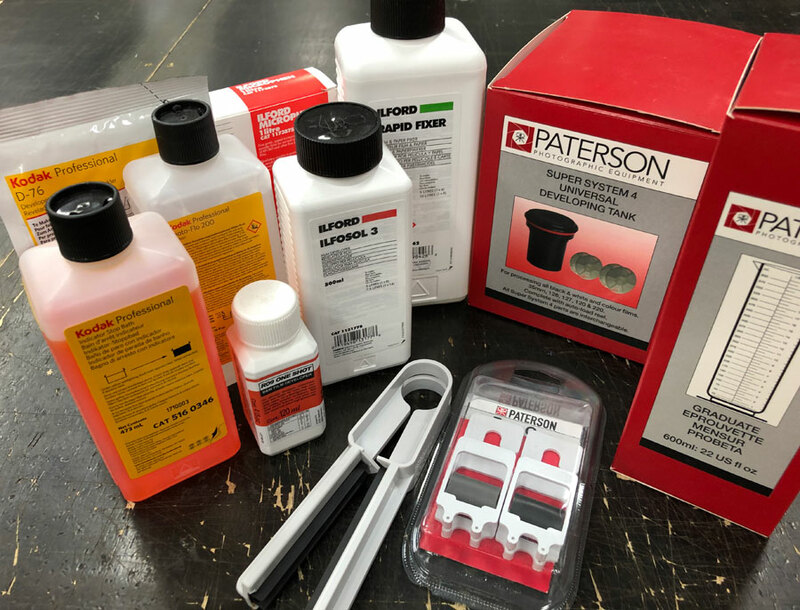 We also stock Paterson film tanks, photo thermometers, measuring cylinders and many other darkroom accessories for film processing. We can road ship anywhere in Australia. 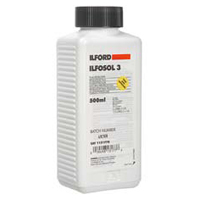 ILFORD has a long tradition of commitment to Black and White photography. Their dedicated employees are passionate about Black and White and manufacture products to a consistently high quality. 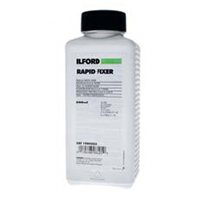 ILFORD continues to explore the potential of Silver Halide in Black and White photography supporting Professionals, Enthusiasts, Students and Teachers alike. 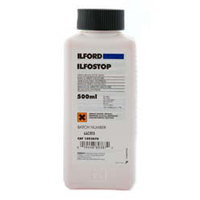 ILFORD recognizes that education establishments are very important to the future of photography & will promote the passion for Black and White. Film Development Charts , Temperature Time Compensation Chart. You’ve captured your vision in the fascinating world of black and white. Whether your image is powerful, subtle, mysterious, or real, you want your work to evoke an emotion or express your viewpoint. No one can help you do that better than Kodak. Our range of chemicals for both film and paper help you achieve your own distinctive look. Experiment and see for yourself. 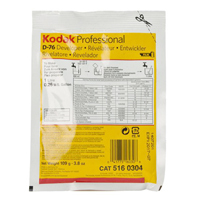 Our Black and White processing chemicals complement Kodak’s and other manufacturers’ films, and are available in a variety of sizes. 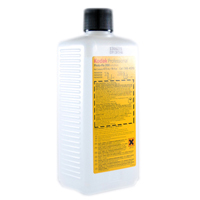 Stop bath is a non-hardening, general-purpose stop bath for use with films and papers. Contains an indicator to signal exhaustion. 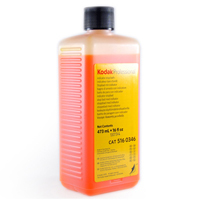 rinse solution decreases watersurface tension, minimizes water marks and streaks on film. Promotes faster, more uniform drying.